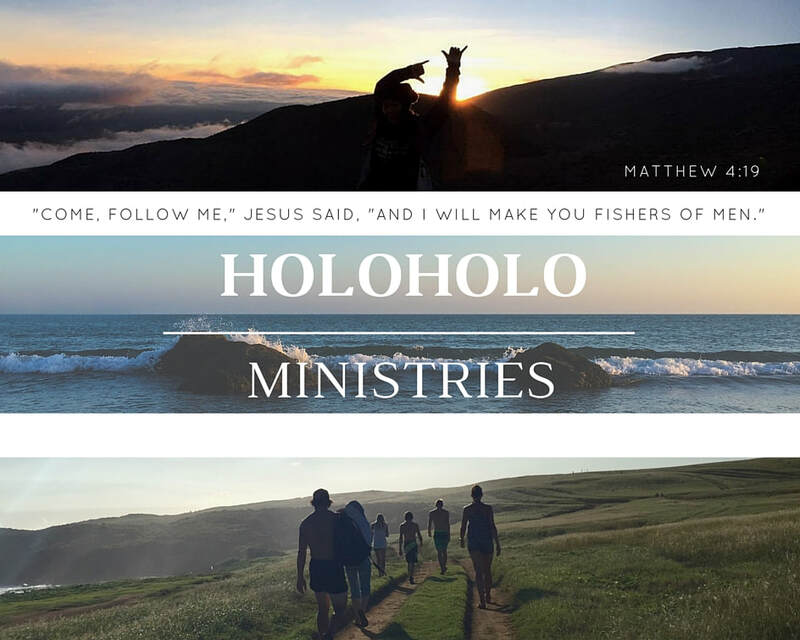 We are Holoholo Ministries, a crew of missionaries dedicated to serving and building up the locals in Hawaii and Southeast Asia in Christ's name. It is our earnest prayer that you'll be blessed by our experiences and testimonies. Mahalo nui loa! Holoholo we go! Click on a photo below to be redirected to our Holoholo Ministries Instagram profile, or on the Instagram logo at the bottom of the page!